When a cute government courier disappears deep in the Louisiana Bayou it's up to the Totally Spies to save the day. Sam, Clover and Alex need your help! 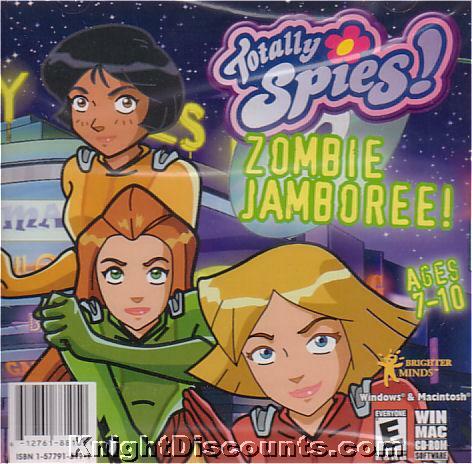 Only with your aid can the girls solve the mystery of the missing courier in Totally Spies Zombie Jamboree!